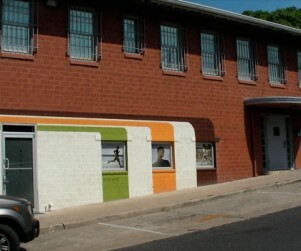 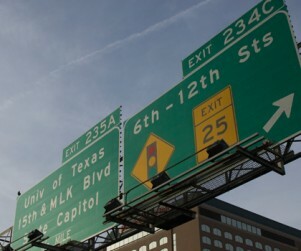 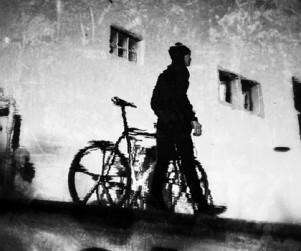 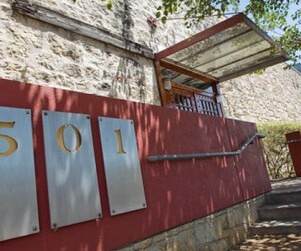 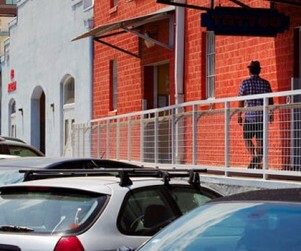 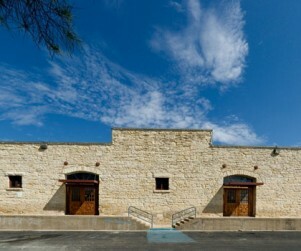 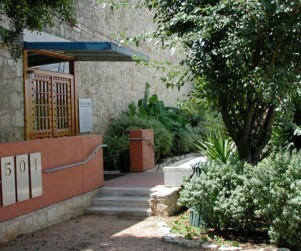 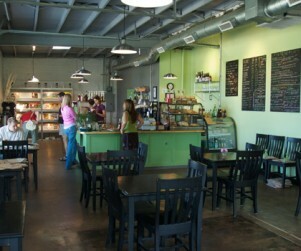 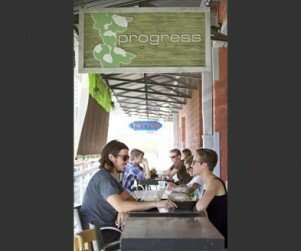 An office community of creative professionals in the eclectic East Side of Downtown Austin. 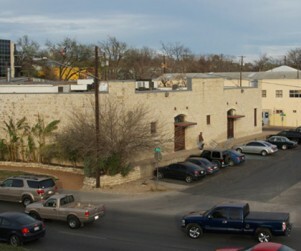 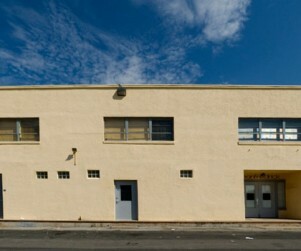 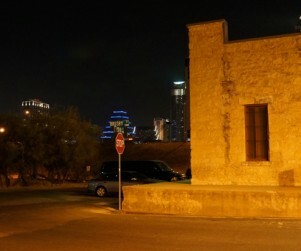 501 Studios is housed in two blocks of historic buildings. 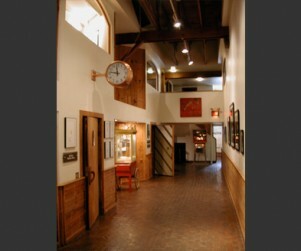 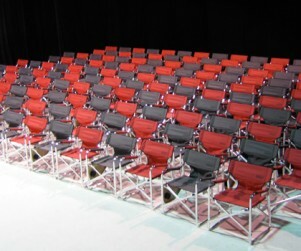 Our spaces have become a staple in the entertainment community. 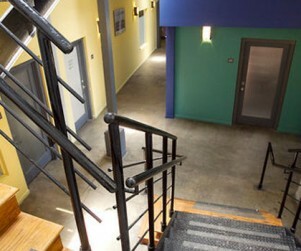 Production/editing companies, photographers, talent agencies, artists, musicians, fitness studios, boutique shops and entertainment professionals have all been coming to 501 Studios as an economic and unique solution for commercial office space. 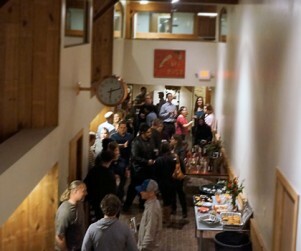 This unique community lends itself to a synergy amongst tenants and endless networking possibilities within its businesses.